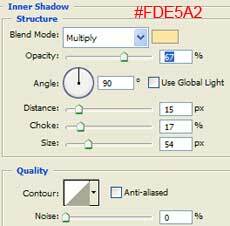 Draw any shape you like and fill with dark yellow colour like #F1D204. 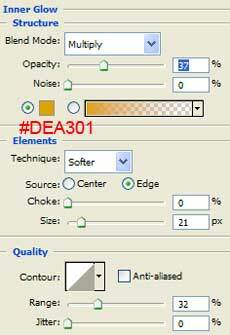 Set the foreground color to the same yellow as in Step 1 (#F1D204). In the gradient palette set the fill to Foreground to Transparent. Load selection of the shape in the first layer (Ctrl+click on the first layer). On the new layer, click and drag from the bottom of the selection area, and holding down the SHIFT key to hold a straight line, drag to the middle of the shape. Set the layer mode to Color Dodge and the opacity to 22%. 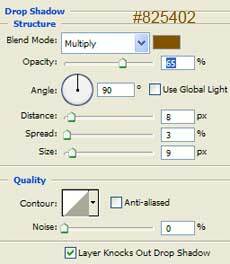 If you wish, you can use Burn Tool (Range: Midtones, Exposure: 20%) to darken around edges on the bottom layer. Awesome. Again very useful tutorial. How do you do the font in the same way? 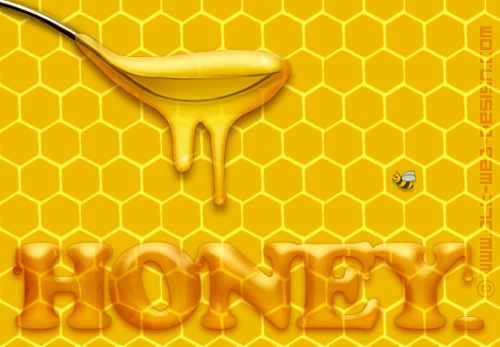 Create the text you like using Type tool and #F1D204 color. Then follow the steps as above. Please Can anybody upload the psd file! 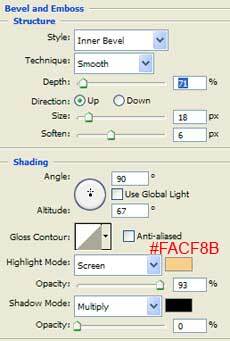 Are this options available in all the versions of PHOTOSHOP? if you learn the progrem for a while it is very easy. If you don’t it looks really hard.